This comedy’s second part, made between Puerto Rico and Dominican Republic, will arrive today to movie theaters of United States, finally. 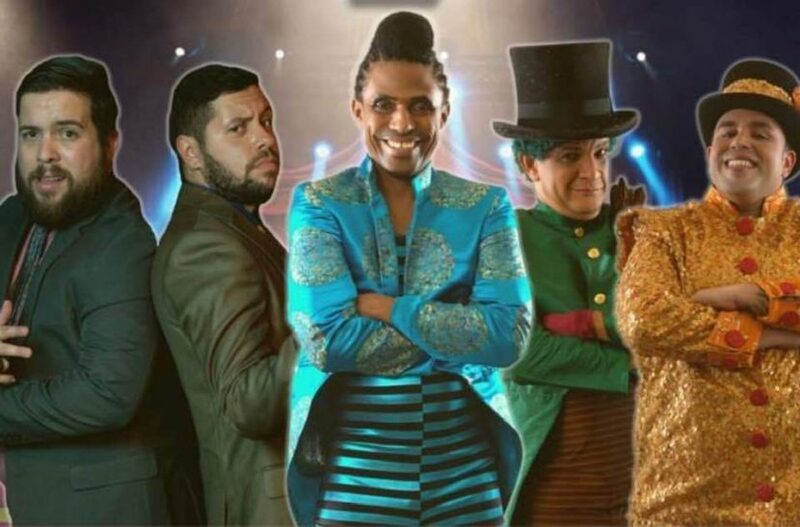 Being very very expected by its followers since the first one, Los Domirriqueños 2 is prepared to host latin families around american cities to bring them more of the same fun and entertainment as the first movie. After its big succes on Puerto Rico’s movie theaters, the american crowd started to ask for this movie to arrive their cinemas. Spanglish Movie hopes the best for this movie on its first weekend and the following weeks. If you haven’t booked your tickets for tonight, what are you waiting for? You must watch it! It will entertain the entire latin family.